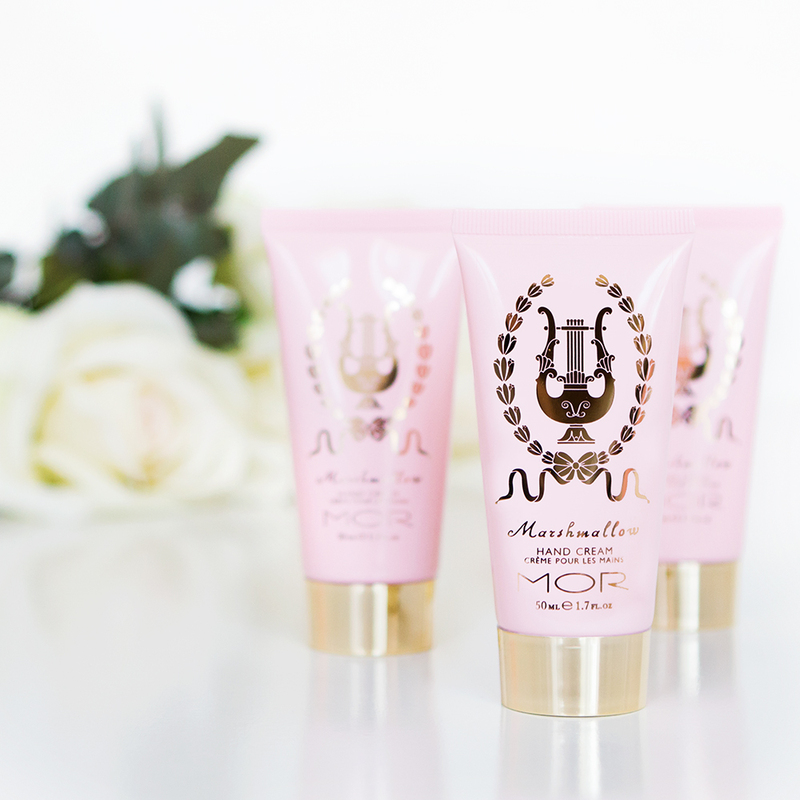 These beauties deliver a rich hydrating formula and will leave your hands feeling deliciously silky, smooth and moisturised. They are paraben and sulphate free and contain Sesame Seed Oil and Vitamin E, helping to reinvigorate tired skin. 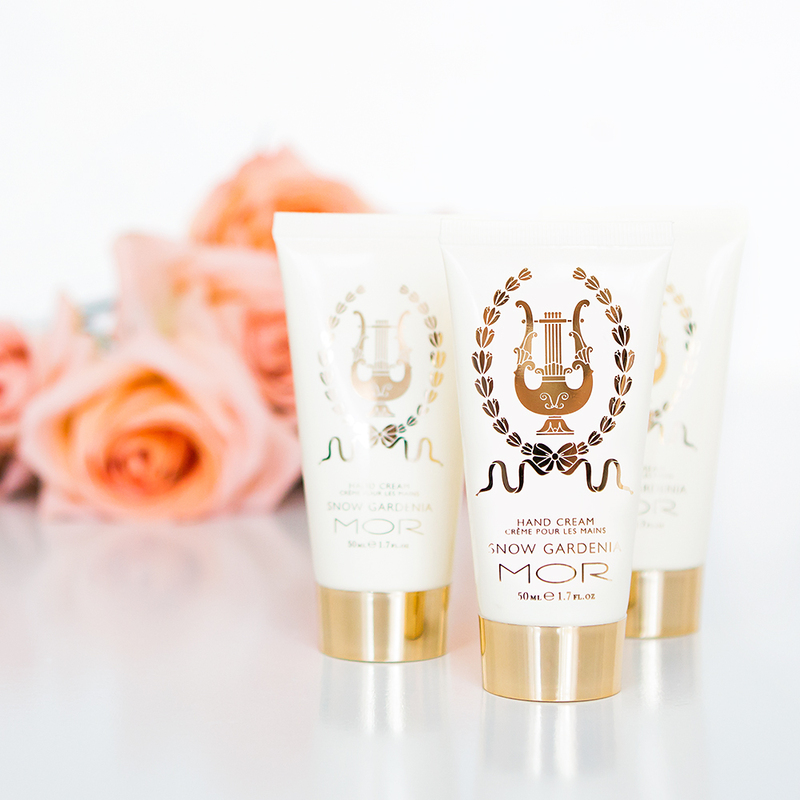 Treat your hands to a touch of luxury with the MOR collection of smoothing hand moisturisers. 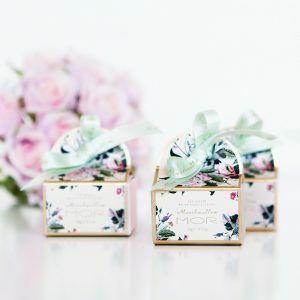 Velvety and vitamin-rich, our scented hand and nail creams are blended with moisturising floral and fruit extracts that will leave you with the softest mittens.